If you are going through an employment transition or recently lost employer health insurance, you might be eligible for a Special Enrollment Period. 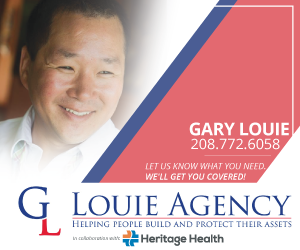 Health coverage at Your Health Idaho can be a low-cost option to COBRA (Consolidated Omnibus Budget Reconciliation Act). Review your options carefully before selecting coverage. If you decide to enroll in COBRA, you will not be eligible for a Special Enrollment Period until your coverage period ends. 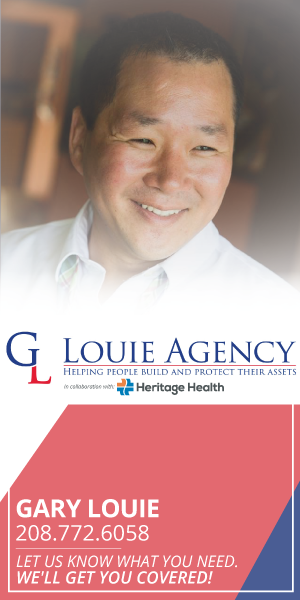 What Are Your Options if You Lose Employer Insurance? 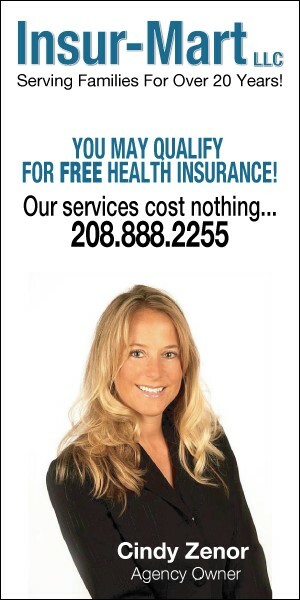 Health coverage at Your Health Idaho might be your most affordable option. If you lose or leave your job for any reason, and lose employer insurance, you might be eligible to enroll at Your Health Idaho during a Special Enrollment Period. You can enroll in COBRA for the duration of the benefit period. By law, people who lose employer health insurance may be offered COBRA continuation. Learn about your rights under COBRA from the U.S. Department of Labor. If you lose your health insurance due to retirement, your employer may offer other types of continuation programs. 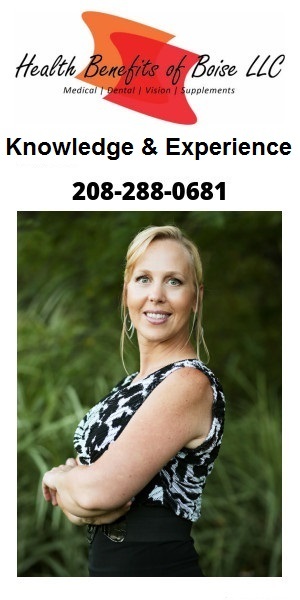 Why is Your Health Idaho a Good Option? COBRA continuation can be expensive if your previous employer doesn’t assist with premium payments or only assists for a limited time. If you choose not to continue your coverage under COBRA, you can enroll in Your Health Idaho instead. 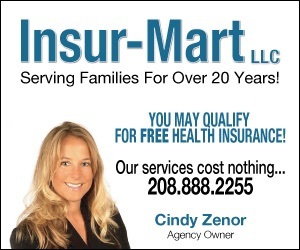 Health coverage at Your Health Idaho might have a lower monthly premium cost. 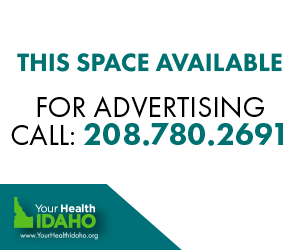 You might also be eligible with the Department of Health and Welfare for a tax credit and cost-savings to lower your costs on a plan at Your Health Idaho. 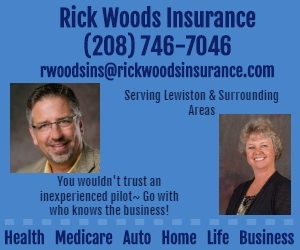 Your Health Idaho can also be a low-cost option to some retirement health coverage plans. Shop and compare plans on Your Health Idaho. Are You Eligible for a Tax Credit If You Choose COBRA Continuation? If you are already enrolled in COBRA, you are not eligible for the Advance Premium Tax Credit (APTC) or Cost Sharing Reduction (CSR). You can’t apply a tax credit to COBRA continuation premiums or retirement health coverage. However, the availability of COBRA continuation does not prevent you from qualifying for APTC or CSR if you apply first with the Department of Health and Welfare for Health Coverage Assistance and enroll at Your Health Idaho for health coverage. 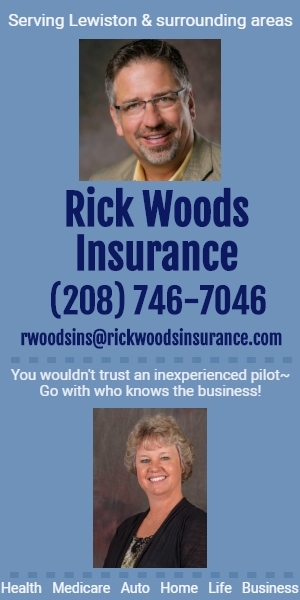 Can You Switch to Your Health Idaho If You Continue Coverage under COBRA? You can enroll at Your Health Idaho if you have a Qualifying Life Event or during Open Enrollment. You might be able to switch from your current COBRA coverage to Your Health Idaho depending on your situation (see the following examples). What If You Signed Up for COBRA Continuation but It’s Too Expensive? 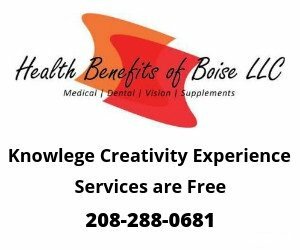 If your Special Enrollment Period ended and you do not have another Qualifying Life Event, you won’t be eligible to enroll at Your Health Idaho until Open Enrollment or until your COBRA eligibility ends. Be sure to review your options carefully before you decide which coverage to take, and act upon your Special Enrollment Period at Your Health Idaho if you become eligible for one. 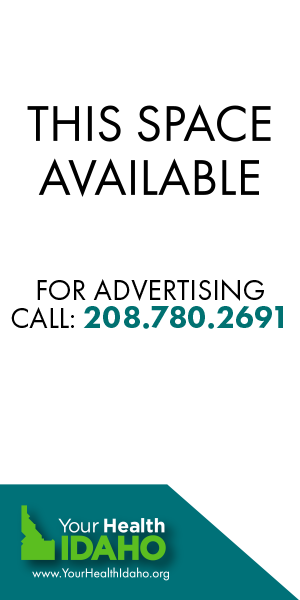 If you have questions or would like more information about low-cost options to COBRA, contact Your Health Idaho at 1-855-944-3246 or find an agent to assist you.